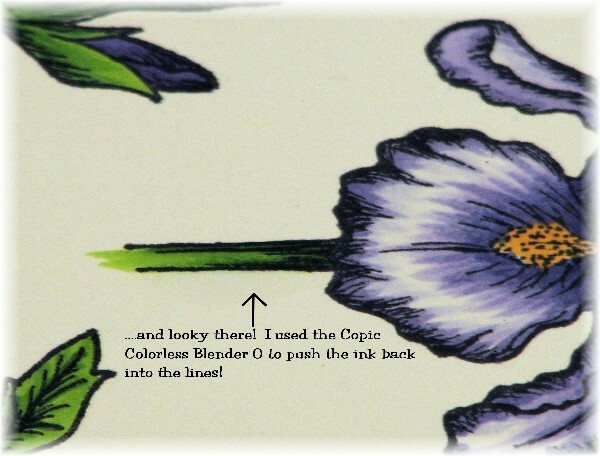 Creative Team member, Michelle, is back once again with her mini Copic tip for you! This week, she is sharing two great tips for using your Copic markers! 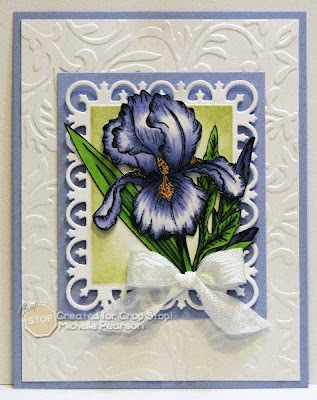 Stay tuned to Mondays in May on the CropStop Challenge Blog when Michelle, a Certified Copic Designer, will be sharing Copic Tutorials with us! Need to correct an "out of line" experience? Easy peasy with the colorless blender! 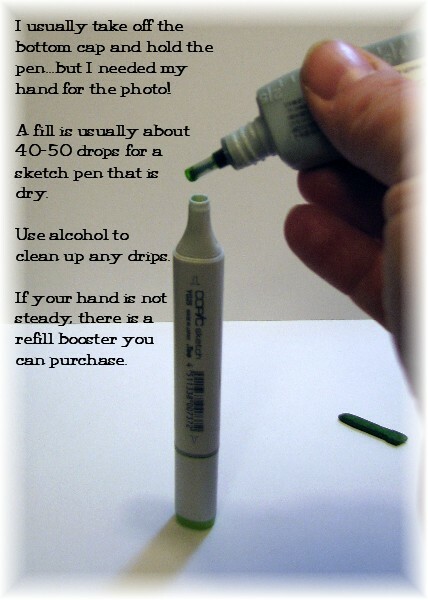 You can refill those Copic markers too! Follow these "easy" steps to refill yours! 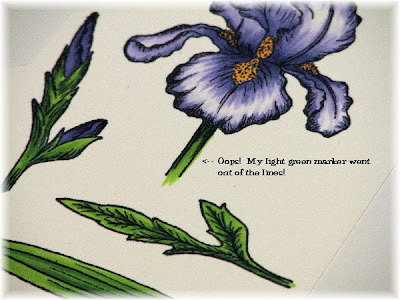 May will be "Copic Marker" Highlight month here on the CropStop Challenge Blog! Our challenges will be featuring lots of coloring along with an opportunity to win some of the fab new Copic Colors!! Don't have Copics? Use your pencils, crayons or other markers on your projects! !